Ashtabula, Cuyahoga, Geauga, Lake, Mahoning, Summit, Portage and Trumbull. 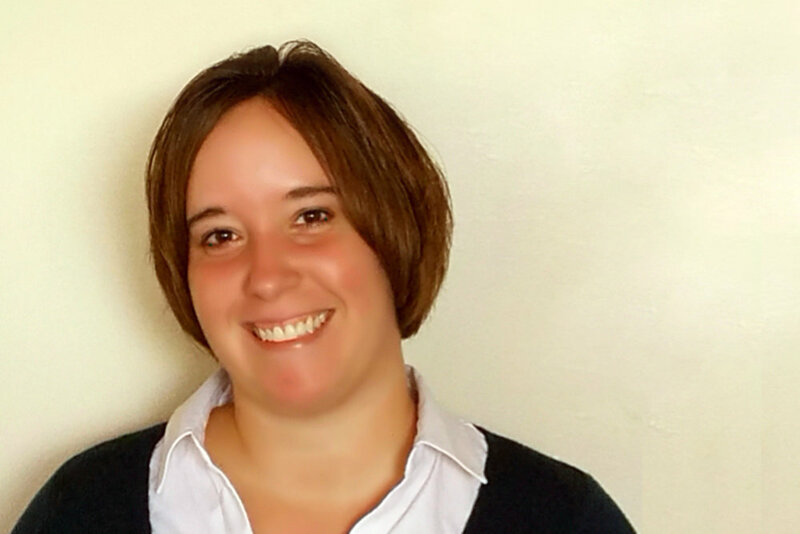 Amber Taylor is a Board Certified Behavioral Analyst (BCBA) in Ohio with 17-years of experience providing a wide range of services to families in her community. Amber has worked in the field of behavioral health since 2009. As a supporting member of various devoted teams, she witnessed the benefits of ABA therapy first hand. Motivated by this experience, Amber expanded her formal education to include specific training in Applied Behavioral Analysis (ABA) in 2013. Throughout her career, Amber has worked in residential and group homes, schools, clinics, recreational and community settings as well as home settings. She has supported individuals with autism, developmental disabilities, disruptive behaviors, and criminal backgrounds. She is passionate about inspiring others to live to their fullest potential and creating opportunities that turn dreams into each individual’s newly achieved reality. In her spare time, Amber can be found writing short stories and poems or spending time outdoors seeking adventure with family and friends. Tina has a B.S. 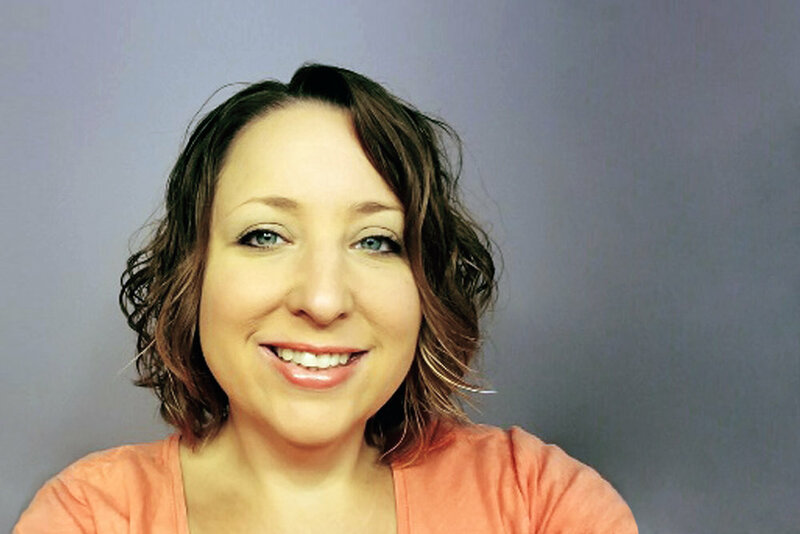 in Speech Language Pathology from Kent State University and is a Registered Behavior Technician (RBT) who has worked with children and families for the past 7 years. Her studies in Speech opened the door to a teaching position at a school for autism where she found her passion for working with people with disabilities. Tina’s role as a behavior technician for the past 3 years has fueled her desire to see every client reach their fullest potential and every family enjoy life to the fullest. Her experience with business administration taught her to serve families with love and dedication. When she is not working with Pattern’s clients, she loves spending time with her husband and 2 children. She also has a passion for music and she enjoys singing in groups or as a soloist whenever she has the opportunity. A message from the Ohio team! With love and dedication we aim to provide services that inspire our clients to soar above and beyond the goals we set together. Victory is achieved as a team- promoting a culture that supports our clients with quality programs is a priority.